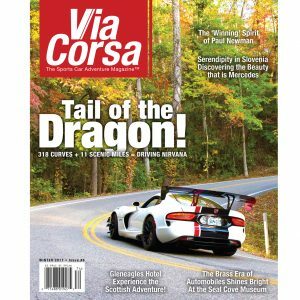 Via Corsa Magazine is THE Sports Car Adventure Magazine. 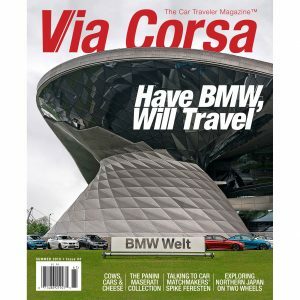 We are the publication that writes and creates an immersive experience for the reader about people, places, events & drives revolving around the automotive enthusiast culture. 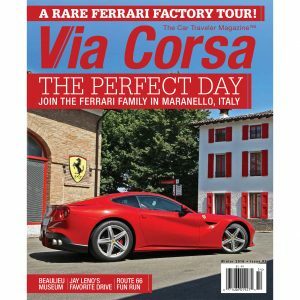 For all extensive purposes, the sports car is not just the primary focus, but a window into the lives, experiences and adventures automobile enthusiasts have with their dream car. 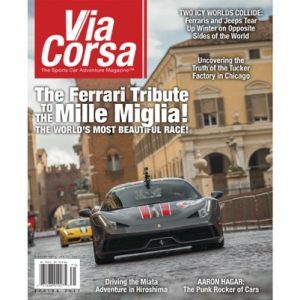 Subscriptions to Via Corsa Magazine will return in late 2019. 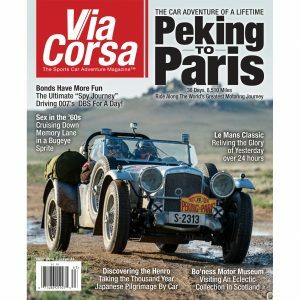 Click on the issues below to order individual back issues of previous editions of Via Corsa Magazine. 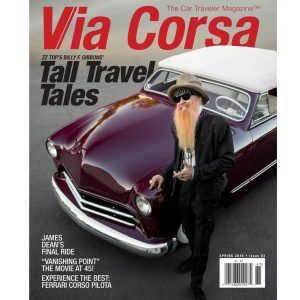 Currently issues # 1 through #14 are available for purchase through our shop. 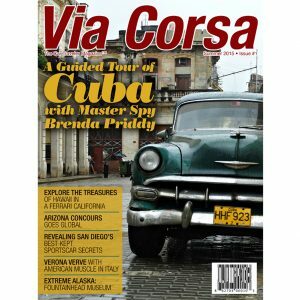 Back ordered issues start at $5.95 each with the exception of some of our rarer issues priced at $10.99.